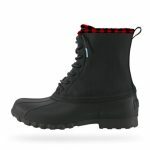 Some of these boots are great for winter mountain hikes and some are great for snowshoeing, or just walking around town. 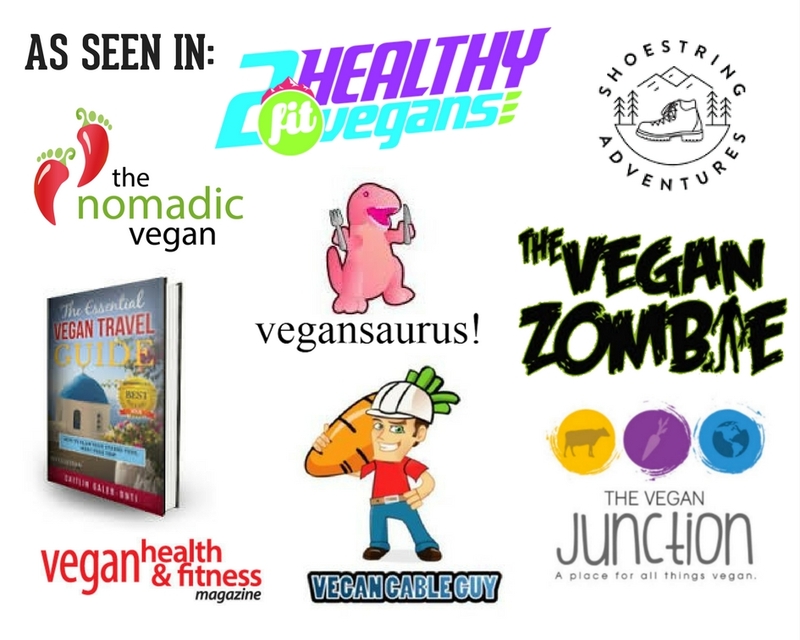 Choose your own adventure! 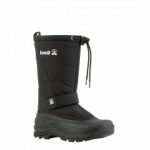 The Kamik Bronx women’s boots are waterproof and rated to -40 degrees. The Kamik Brooklyn women’s winter boots are waterproof and comfort rated to -40 degrees. Slap some snowshoes on and you’re ready for your next adventure! The Kamik Canuck Winter Boot is waterproof, with an adjustable snow collar to keep snow out, great traction, and is rated to -40 degrees. Made in the USA. Also in men’s. The Kamik Greenbay4 winter boot is waterproof, with an adjustable snow collar and midfoot strap to keep snow out, great traction, and is rated to -40 degrees. Made in the USA. Also in men’s. Native Shoes Jimmy Winter unisex boots are water resistant with a warm fleece lining. 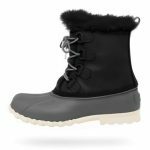 Native Shoes Jimmy 2.0 unisex boots are water resistant with a faux fur trim. 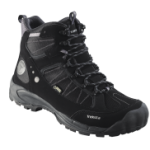 The inslulated TrekSta Cape Mid GTX winter hiking boot includes a GORE-TEX® XCR waterproof-breathable membrane to keep your feet dry and a HyperGrip® /IceLock™ sole for traction on slippery and wet surfaces. 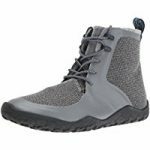 The women’s Vivobarefoot Tabi Hi is a minimalist winter boot made from eco canvas, which is 50% recycled PET bottles. 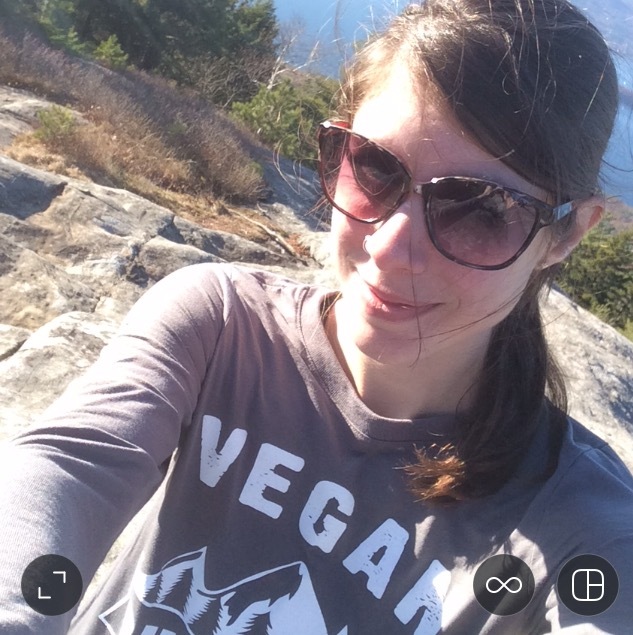 It’s insulated with thermal fleece and coated in PU wax to keep you warm and dry. The Vivobarefoot Saami Lite is a minimalist winter boot with waterproof seams, watherproof uppers, thermal insulation and thermal insole. Also in men’s.